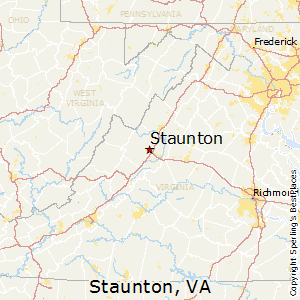 For the fifth straight year, The News Leader of Staunton (pronounced "Stanton"), Va., has been named the best small newsroom in Gannett Co. Inc., the nation's leading newspaper publisher in terms of circulation. "A panel of outside judges made the determination based on the Staunton newsroom's community journalism and special projects in 2017, compared to more than 50 sites across the United States," the 10,000-circulation daily told its readers. "Transformation of the News Leader's sports coverage and an outreach project and series on suicide led the way, according to judges for the annual contest. Narrative writing about Mackenzie Gray of Staunton and about a trio of transgender residents was also honored." News Leader President Roger Watson said Executive Editor Dave Fritz and News Director William Ramsey "maximize the potential of our reporting staff, using new tools and innovative methods to deliver information to our audience while not compromising on our ethical standards and values as an organization. 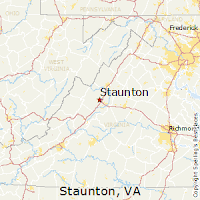 I hope the people of Staunton recognize what we have been able to do during these turbulent times for media as a whole as our company has recognized us as a great small newspaper for the past five years."